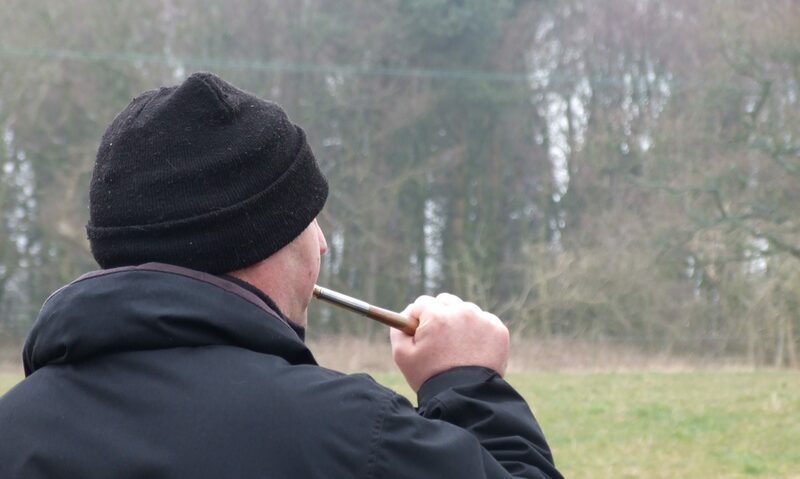 Continue reading "THE ENGLISH SHOOTING ESTATES THAT REAR 20 MILLION PHEASANTS A YEAR"
Continue reading "Caths Big 50th Fundraising for Cheshire Hunt Sabs"
Continue reading "Hunt meet turns into violent clash"
Continue reading "‘Sabs killed the fox’ and other hunt lies are quickly coming apart. Just like hunting itself." Continue reading "Sunderland poacher faces jail after making ‘barbaric’ videos of his dog killing foxes for sport"
Continue reading "SAB VEHICLES RAMMED BY GROVE & RUFFORD SUPPORTERS"
Continue reading "Manchester Hunt Sabs car rammed by hunt supporters"
Continue reading "Wildlife campaigners take legal action against ‘pest’ bird killings"
Continue reading "Statement from Beds & Bucks Hunt Sabs on Thurlow Hunt"
Continue reading "Huntsman guilty of fox kill and assaulting ‘sab’ activist on Suffolk estate"